Just 365 days or one year is to go in the biggest Cricket event on the Earth. 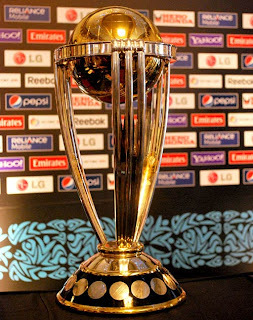 World cup 2011 will start on 19 February 2011 in South Asia except Pakistan. the count down for world cup 2011 is about to begun. 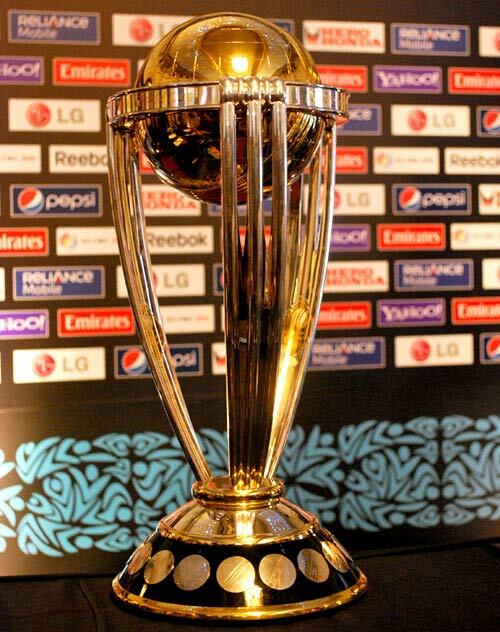 The logo of ICC World cup 2011 is already launched in Mumbai. As usual Australians are the favorites for the 2011 world cup and they are continuously winning the world cup from 1999. but other teams like India, Pakistan and South Africa can also perform well in 2011 world cup.